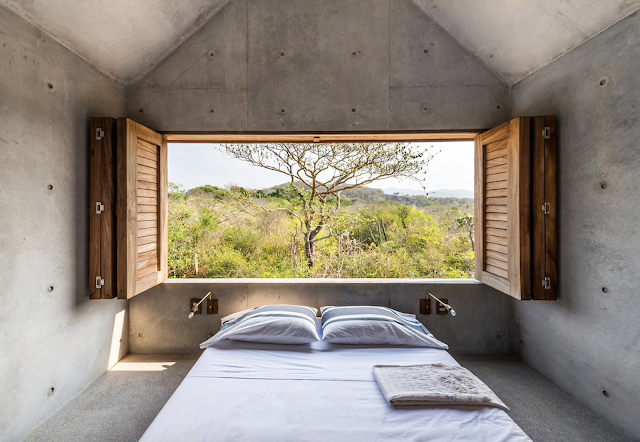 Winter's coming and it might be time to start planning your escape from the snow! 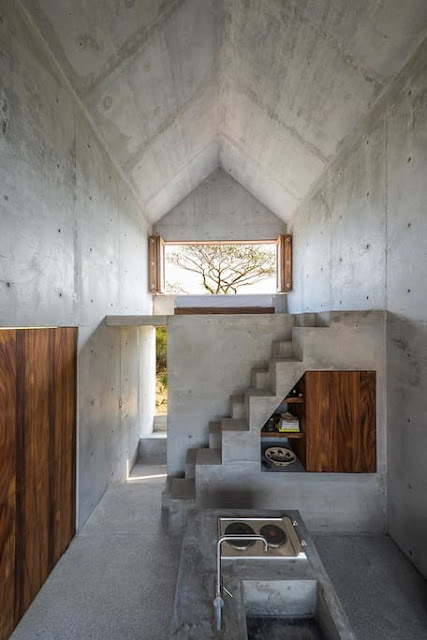 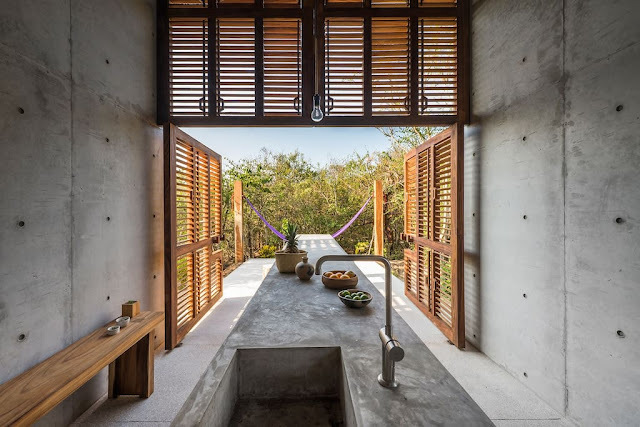 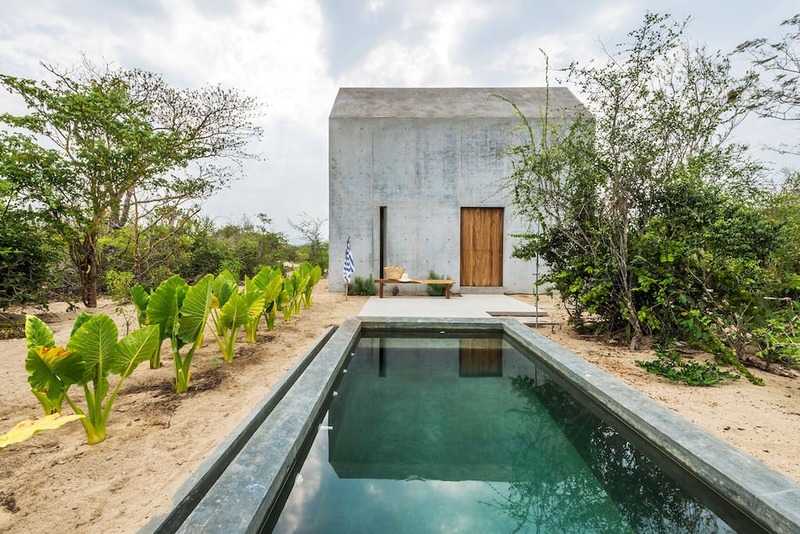 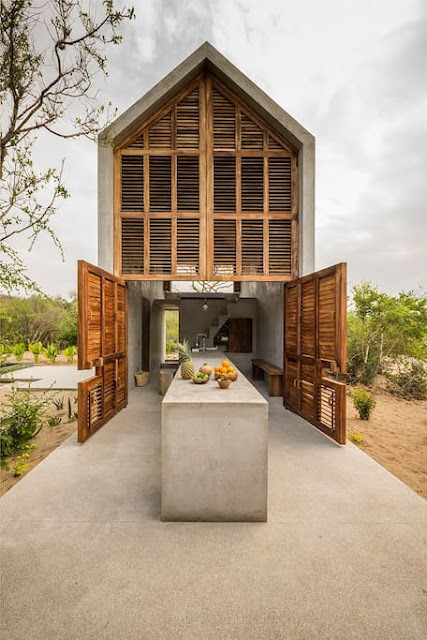 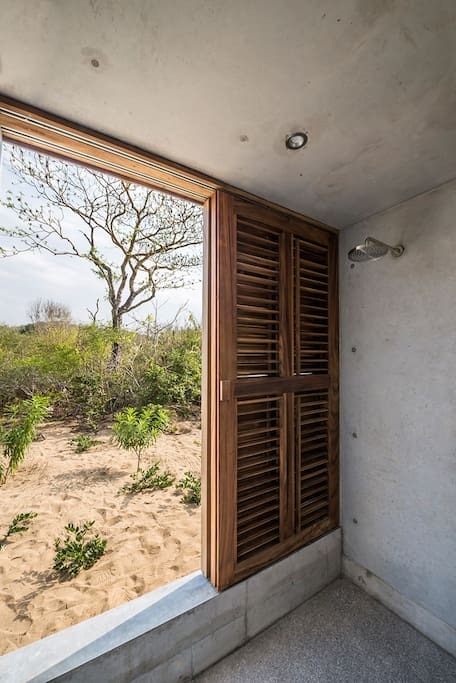 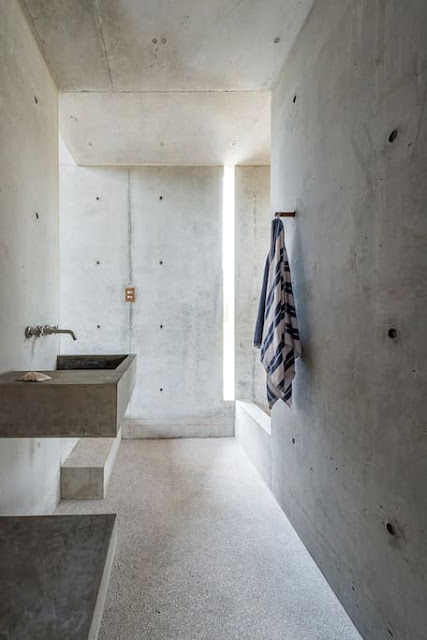 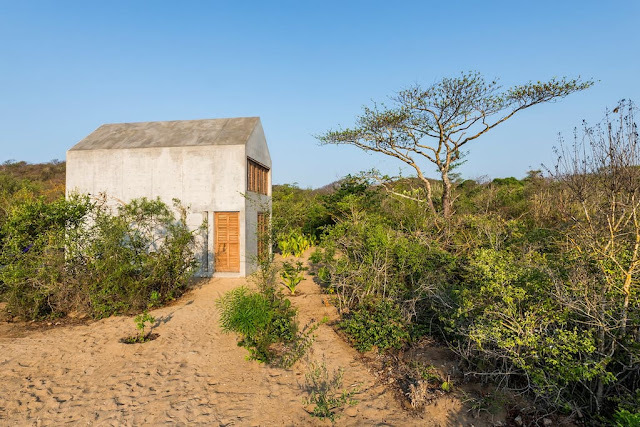 If you'd like to try out small-space living, the Tiny Casa near Casa Wabi in Puerto Escondido, Mexico, may just be for you. The home features a minimal, low-impact design with just one bedroom. 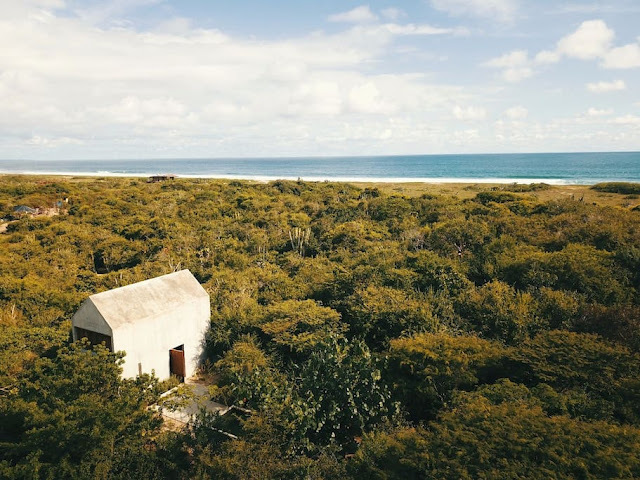 Inspired by Henry David Thoreau' "Walden", the home would be perfect for someone looking for a quiet retreat to write, work, or just get away. It's currently available for rent here on Airbnb for $103 a night!